"How do I stand out from the crowd?" "How can I stay in front of my prospects consistently?" "Can my clients find me online?" 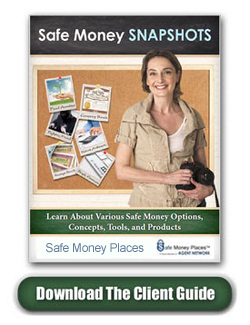 We have the answer ... improve your brand to become the one and only “Safe Money Authority" in your community.